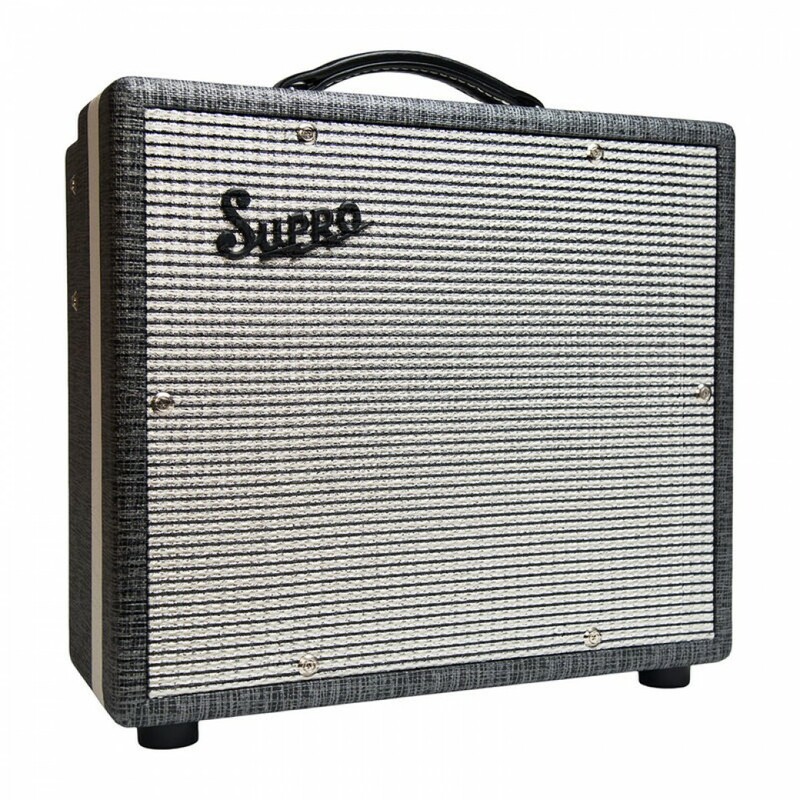 Supro Comet 1610RT With Free Cover And Foot Switch worth £90! 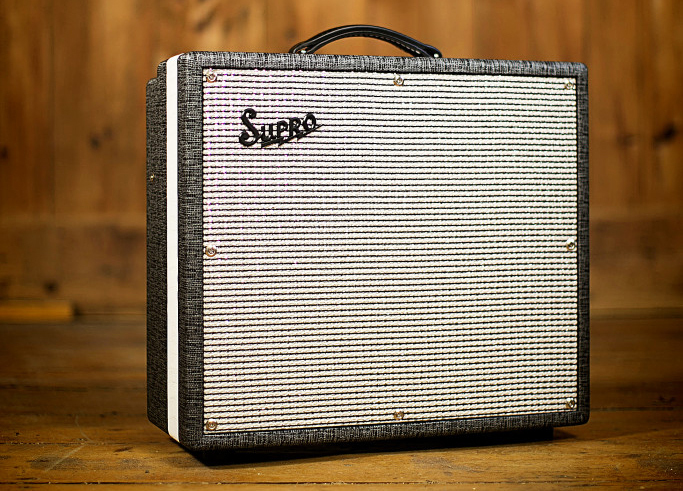 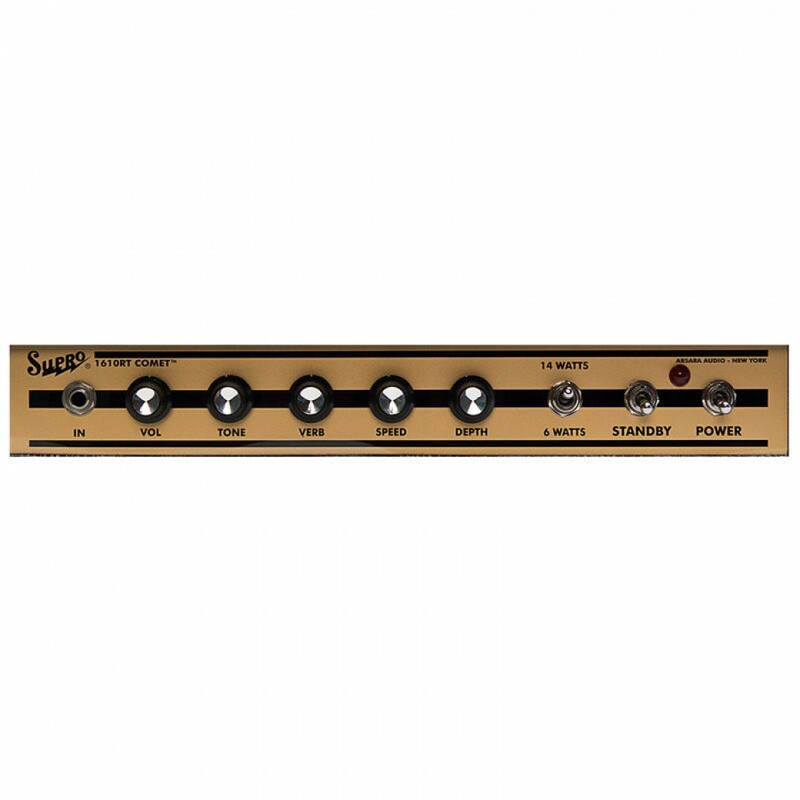 The Supro 1610rt Comet is a high-gain, low-wattage 1×10 combo with reverb, tremolo and switchable power. 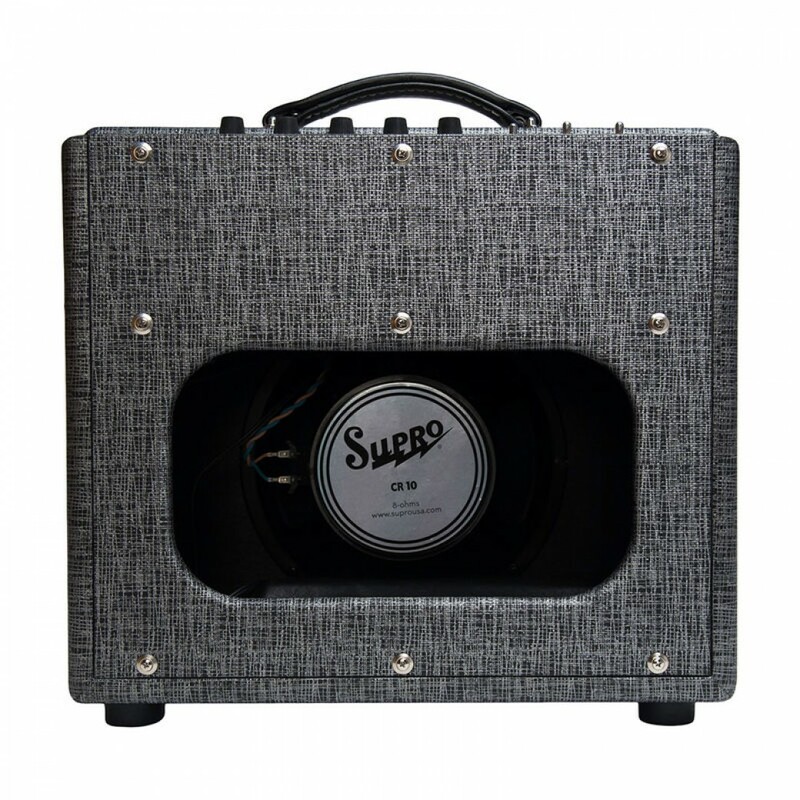 Designed to act as a go-anywhere companion to your favorite guitars, this lightweight tube amp cranks out 6-Watts or 14-Watts of screaming hot vintage tone with an on-board option to drench your sound in tube-driven reverb and tremolo. 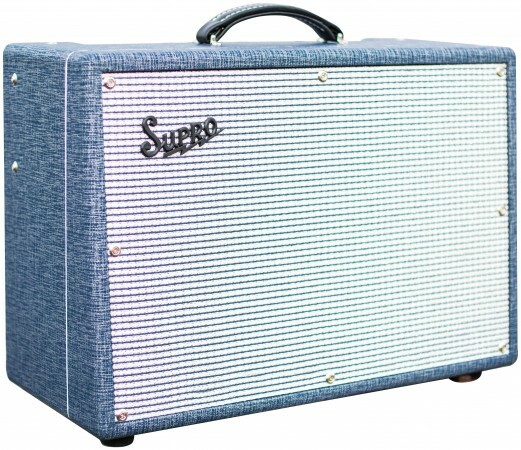 The Comet is your desert island tube amplifier.